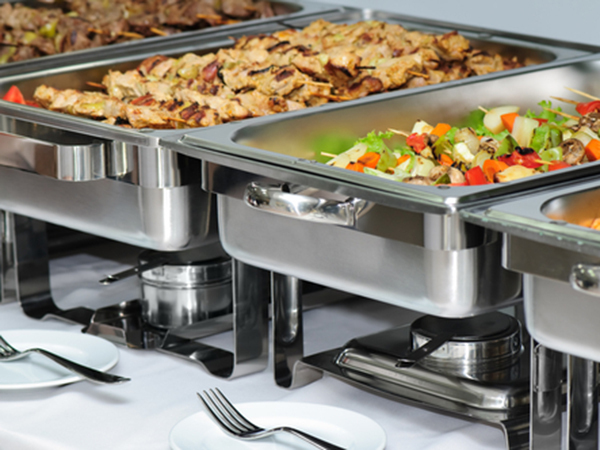 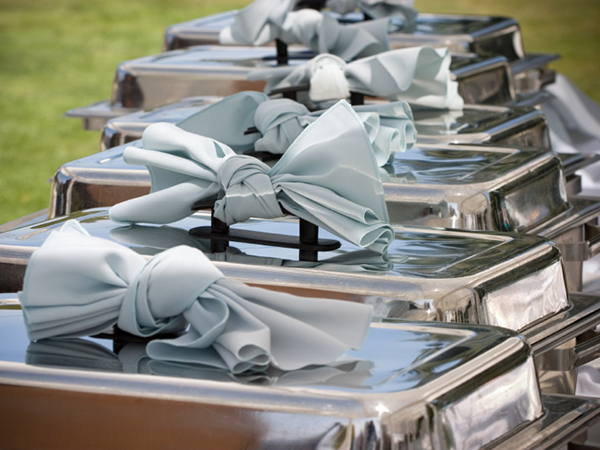 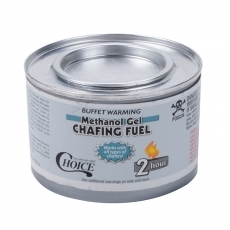 When you need a dependable way to keep food warm at wedding receptions, family reunions, or similar events, this chafer will work well. 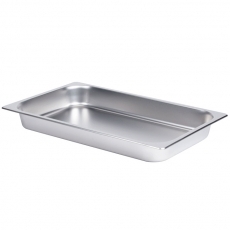 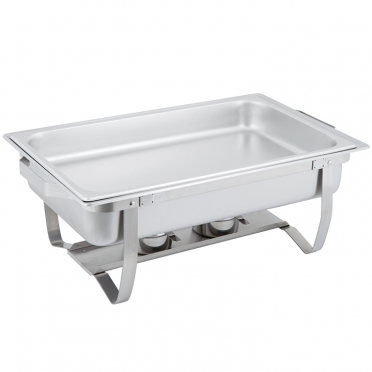 Its large size allows you to serve a generous amount of appetizers, sliced meats, or similar foods. 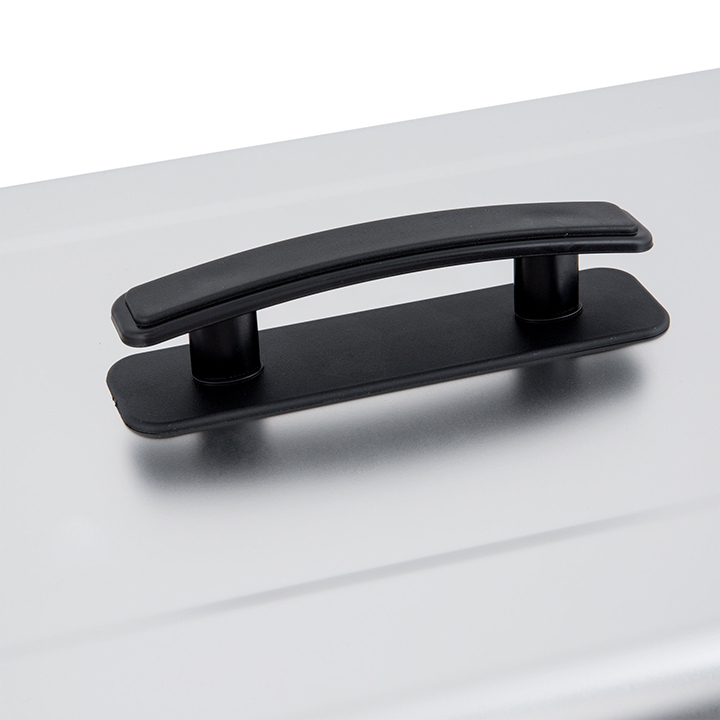 It is possible to mix and match insert sizes so that more than one offering can be displayed together. The styling is rather plain, which means that it will not detract from your decor. 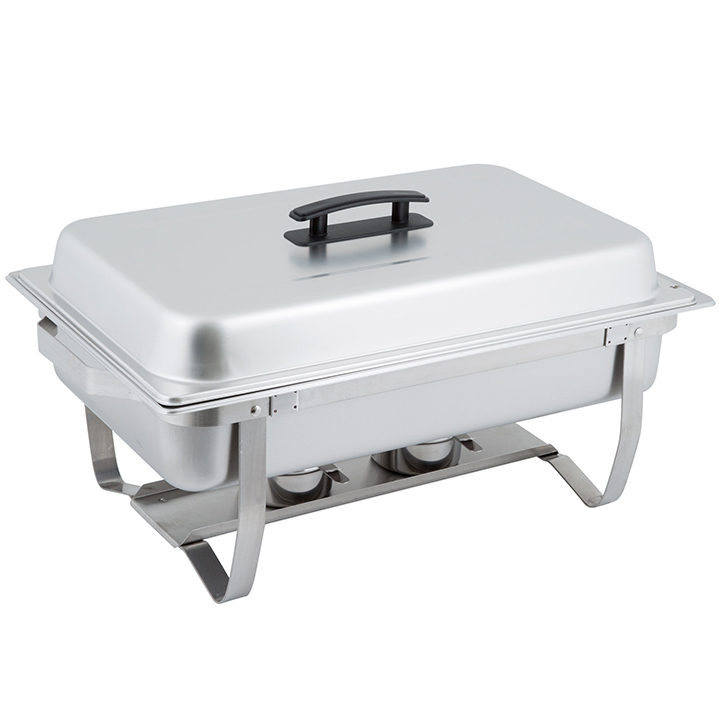 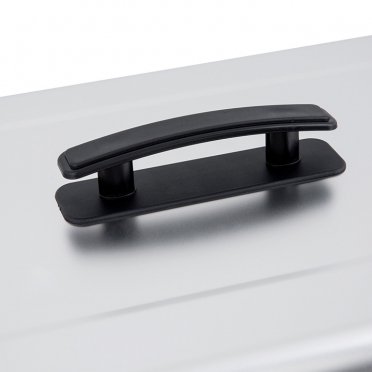 For added convenience, there is a built-in holder for the lid so that it is out of the way during service.